First there was one, now there are two. 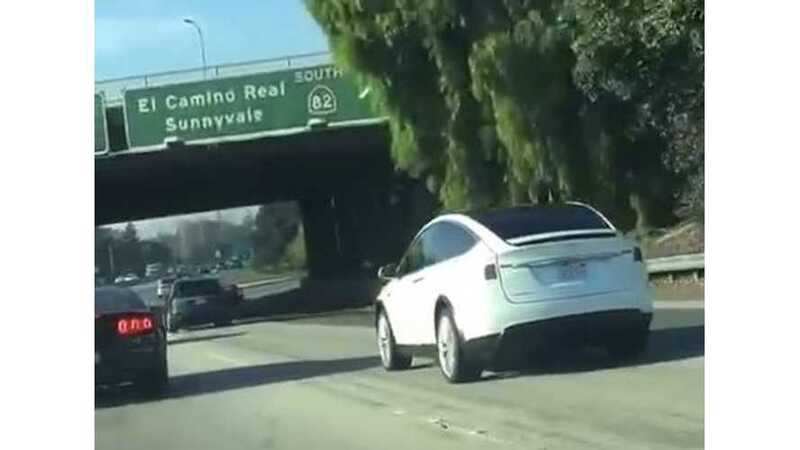 We believe that this is the first time that two Tesla Model X SUVs haven been spotted trailing each other on a public road. According to Tesla, the first Model X SUVs will be delivered to buyers in less than two months. These early mules still exhibit some misalignment issues, but production models will surely be up to Tesla's current quality standards.